Located in the heart of Davos, each of the elegantly furnished rooms features a flat-screen cable TV, a minibar and views of the surrounding Alpine panorama. Each bathroom is fitted with a shower and the junior suite also features a large living area with a sofa. Free WiFi is provided. The Jakobshorn Cable Car is 3 km away and Chur is 55 km from the hotel. The Stubli offers à la carte menus and has a capacity of 50 people. The restaurant offers international cuisine with high quality ingredients. Traditional historical restaurant in Davos Dorf at the Rixos Fluela Davos hotel. 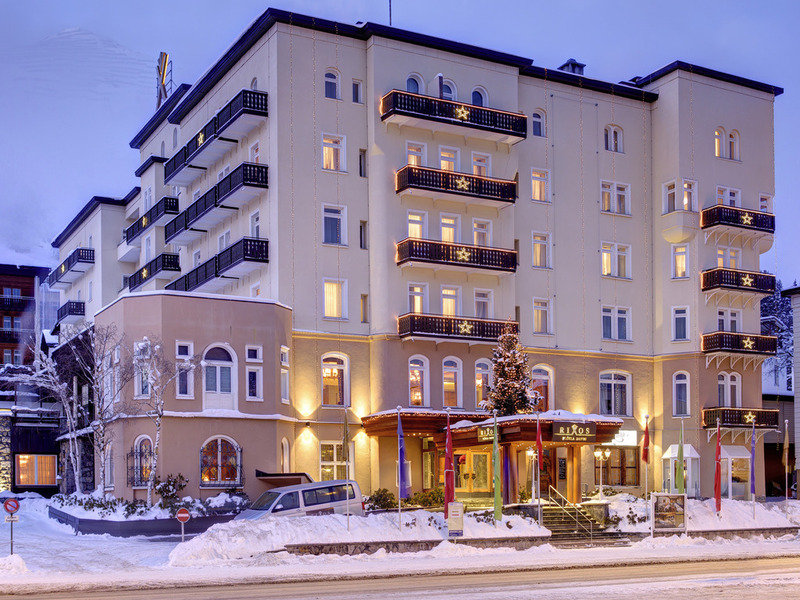 The main restaurant of the Rixos Flüela Davos, the Schatzalp, has a capacity of 130 people. The most famous dishes of the international cuisine are offered in an open buffet. Enjoy unforgettable culinary delights, freshly prepared by our master chef. Enjoy a wide selection of drinks and an exhilarating design at the Mezzanine Lounge. Cocktails and various other drinks accompany cozy conversations.